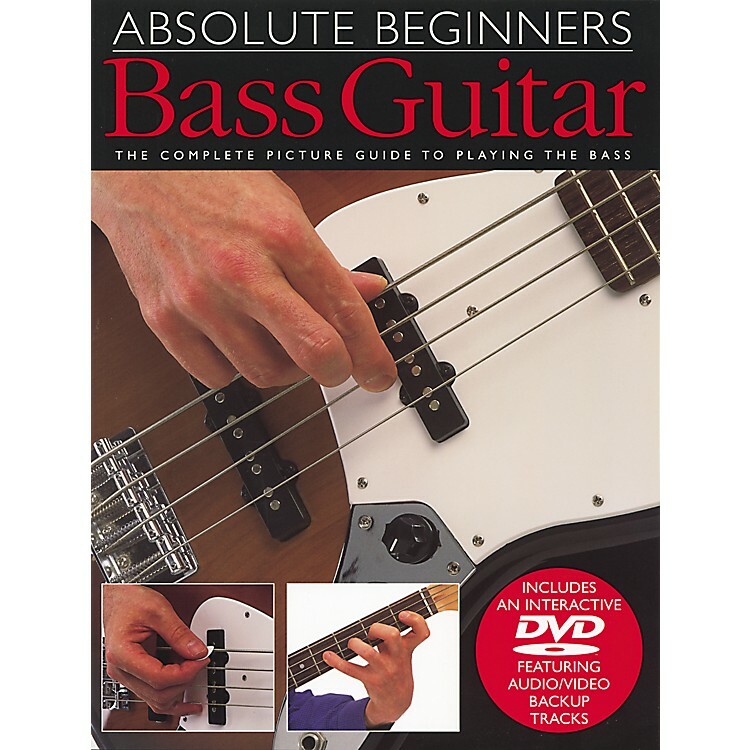 Pictures explain how to hold the bass, proper hand and finger positioning, playing notes and basslines. Instructional DVD features both audio and video backup tracks to practice with. Begin playing bass now! Put it in the cart!